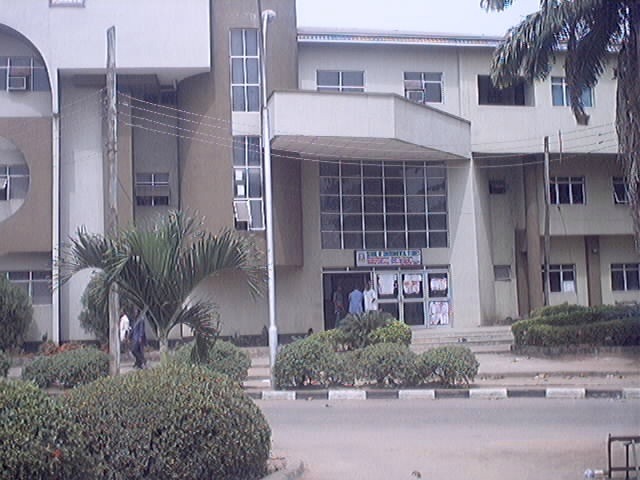 mms plus' woman of fortune hall of fame: Yabatech gates shut by Students due to Protest against cult activities. Yabatech gates shut by Students due to Protest against cult activities. Yaba College of Technology, Lagos has been shut by students of the institution as part of a student’s protest against increasing cult activities in the college. Policemen who were also sent over to the school to mediate were peacefully sent away by the protesting students. No students were allowed in or out of the school premises during the protest which several eye-witnesses said was a reaction to a violent clash the night before between some students and some suspected cult members. The riot started last night when a sports member of the Karate group was beaten by some alleged members of a cult. In the morning, most of the sports members and many students mobilized and declared war on the cultists. At the time of filing this report, the students had gathered on the campus waiting to be addressed by the head of the Students Affairs department.